What item from RENT would あなた 愛 to have? What is your お気に入り message in Rent? ファンの選択: あなた have to live each moment as if it's your last. Who honestly thinks that Vanessa Hugens was any good in RENT? 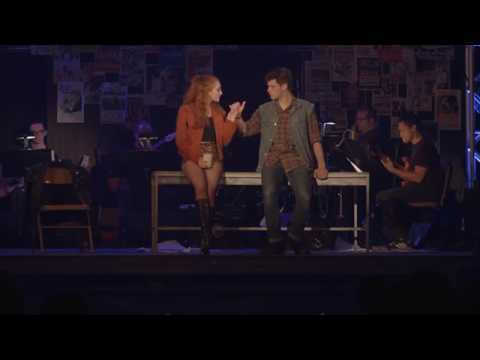 HAMMONTON New Jersey — The Collaborative Stage Productions’ 2012 Season opens at the Eagle Theatre with their production of the Jonathon Larson musical RENT, winner of four Tony Awards, including Best Musical. 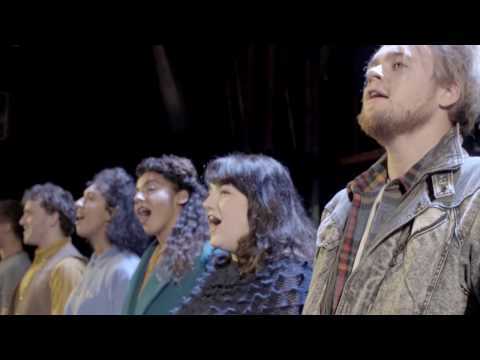 Based on Puccini’s opera La Bohème, Jonathan Larson’s RENT provides an incomparable rock score to one of Broadway’s longest running ground-breaking musicals. “Morning sunshine.” Mimi 発言しました cheerfully that 次 morning. Mark felt dazed as he walked into the kitchen, early on a Tuesday morning. The room was drafty and cold since they couldn’t afford heating. Soft snowflakes fell outside, covering the 通り, ストリート in a thin layer of cold, muddy slush. Mark shivered as he fell onto the rough couch. Mark hurried down the street, mumbling sorrys as he bumped shoulders with fellow bystanders. He clutched his camera to his stomach protectively. The Life Cafe was just around the block, he was almost there. He hastily turned a corner. AUTHOR'S NOTE: The following was written for as an assignment for LA about poetry. It's a biography of his life. When I was ten years old, I had my first trip to London. I didn't really know much about theater, または musicals, but my older brother (fifteen at the time) did. We were house sitting for friends, and my mother was sitting at the 表, テーブル looking through the paper for shows while I ate my cereal. My brother walked in to help her out and then he said, "Oh! Mom! How about we see this, I heard it's amazing!" My mother sort of cocked her head to the side and read, "Rent...? Well, it looks interesting." BMT's production of RENT has been nominated in several categories for the BroadwayWorld.com Awards. Help us keep RENT a viable production for community groups によって clicking on the link and registering your votes. Whose Line is it? : "Friendship is thicker then blood."